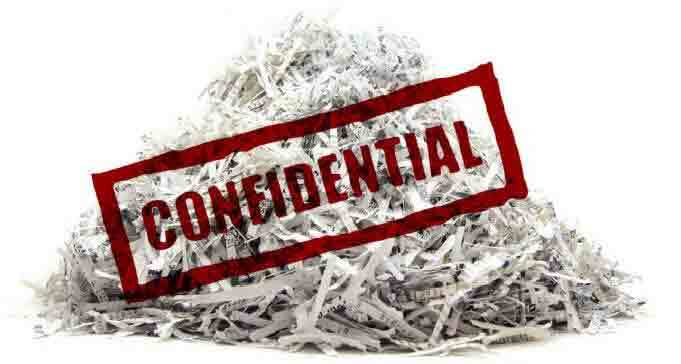 Document shredding service is important to businesses of all kinds and sizes. Recently there has been an increase of financial and identity theft. 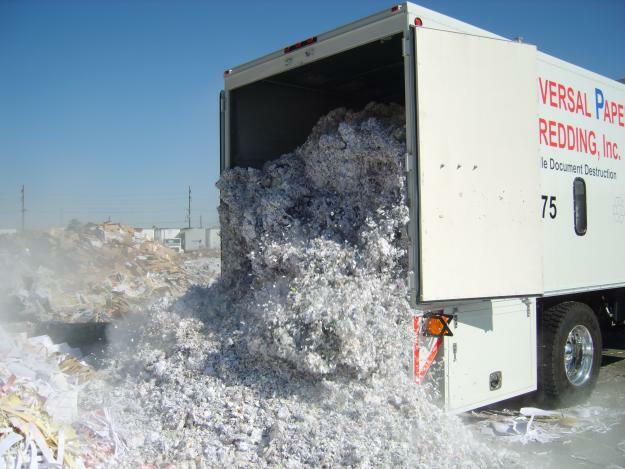 In the event sensitive information gets in the wrong hands, it can be used against one’s business and it is for this reason that one must avail professional document shredding services. 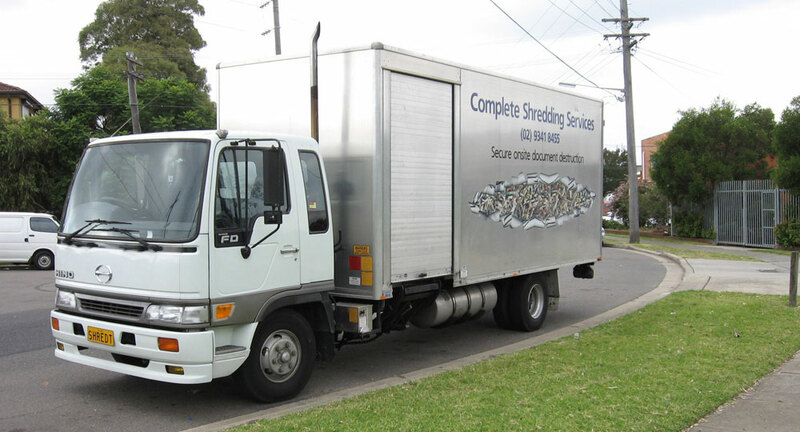 Professional document shredding ensures the highest level of safety and security. 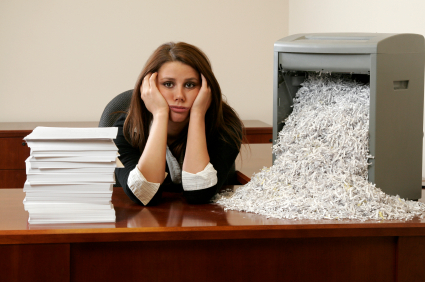 Through it, the information is completely destroyed and this ensures that no theft or crime would ever take place.